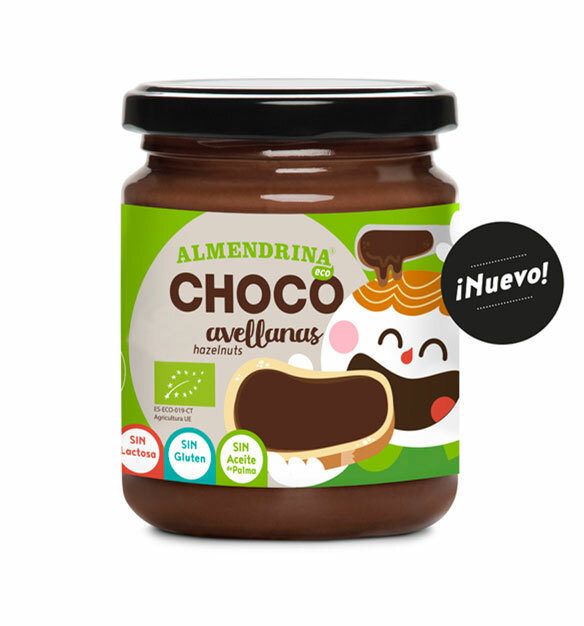 Our chocolate paste has three special characteristics: it’s delicious, it’s natural, and it’s organic, so you can indulge without regrets. There are no additives because we believe that natural ingredients are the best: we simply mix the ingredients in the perfect amounts. 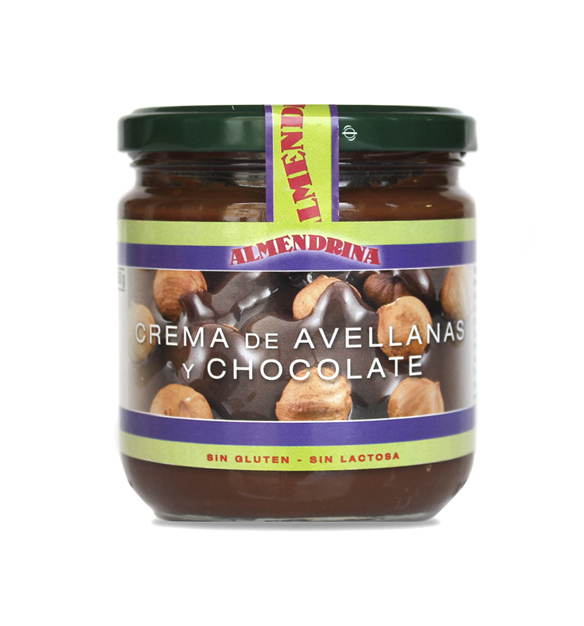 The proportion of hazelnuts is very high, which gives the spread a special taste and flavour. Our strong commitment to quality is backed by an automated process with multiple quality controls. It is especially recommended for athletes, pregnant women, growing children and people with cardiovascular problems. Add it to your desserts. Crepe with chocolate hazelnut cream. Organic-grown hazelnuts, chocolate and sugar.